Thrown back in time by The Palace Library, three children must protect a dangerous and magical manuscript. Only the power of The Scroll can control the savage creatures of The Nether World. Harry, Eleanor and Grace must battle monsters and face fire to wrestle The Scroll from the cruel grasp of Caesar and Cleopatra. At the moment of victory, a new evil emerges to steal it away. Captured, with the Library of Alexandria burning all around them, how can they escape? This is a perfect novel for 8-12 year old children, girls and boys alike. 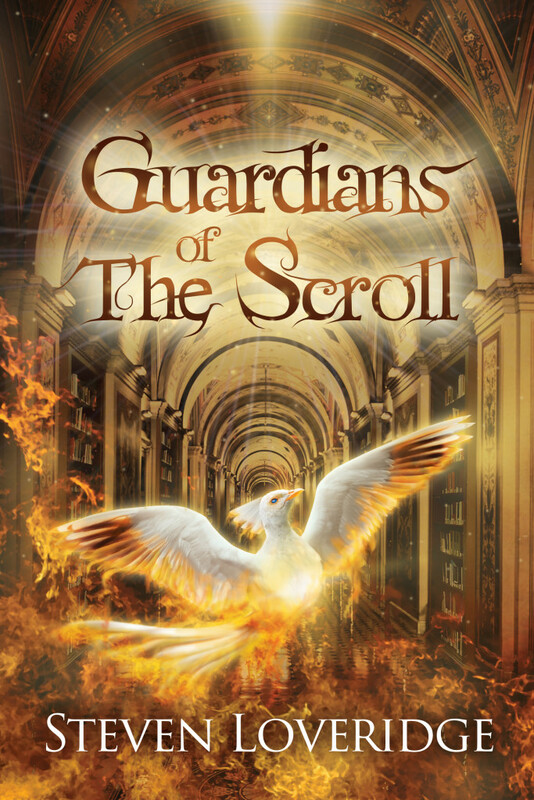 Buy Guardians of The Scroll from a bookshop near you or order it online.